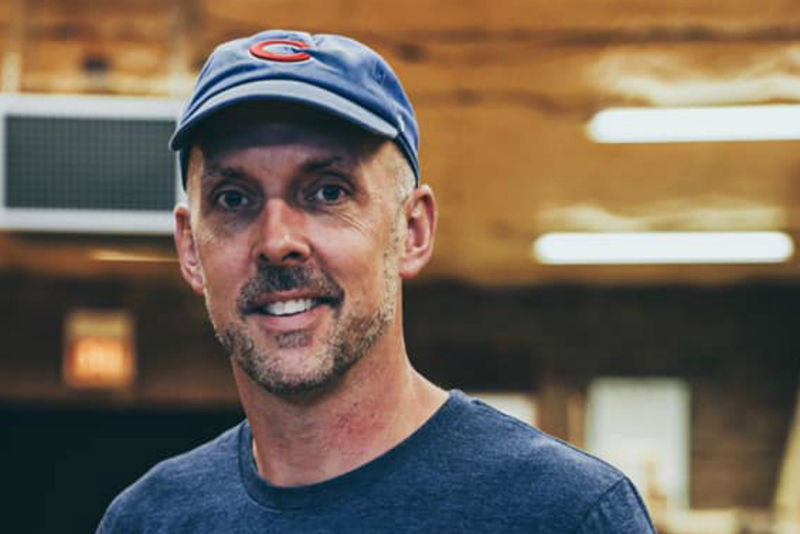 River Forest resident Steve Lefko, insisting that he wants to “be part of furthering an exceptional academic history,” is running for the District 90 School Board. In a post to Facebook, Lefko shared that his commitment to the area runs deep. Election Day is Tuesday, April 2 and Lefko said the contentious race serves as a sign of the times. Lefko's website states that he believes "physical safety is the highest priority," and that "the primary work of education is accomplished through curriculum and instruction."